Dr. Bashar Al-Sayed is a graduate and a fellow of the Royal College of Surgeons in Ireland and has 20 years of experience in knee, hip and shoulder surgery. 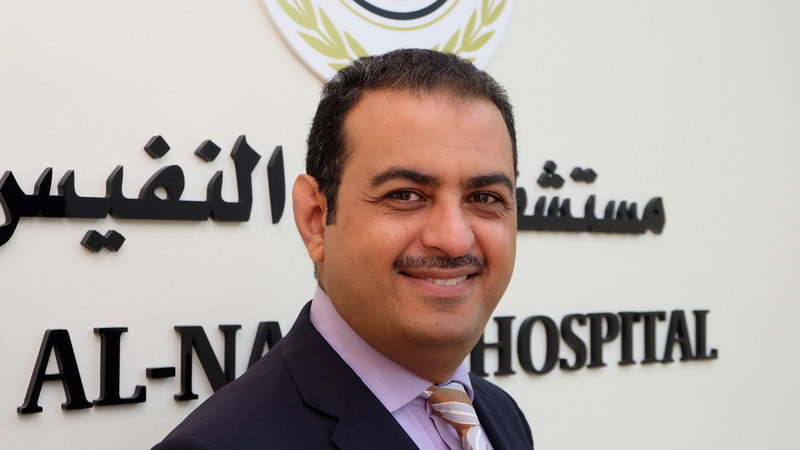 Dr. Bashar Al-Sayed is a specialist in sports injuries and a Member of the American, British orthopedic association. Dr. Bashar Al-Sayed is a pioneer in the biological treatment of osteoarthritis.